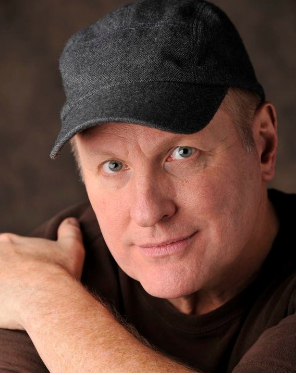 Please describe what you would like Collin Raye to do: Please enter your message. 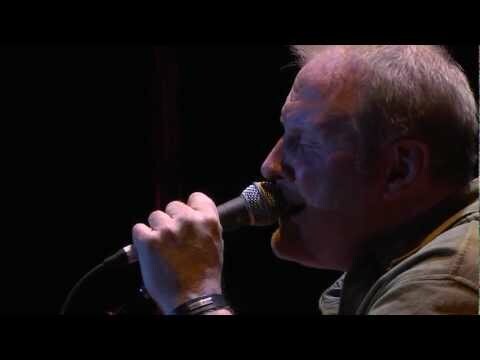 Floyd Collin Raye is an acclaimed counry music singer, known professionally as Collin Raye. He made his debut on the American country music scene in 1991 with the release of his debut album All I Can Be, which produced his first Number One hit in "Love Me". All I Can Be was the first of four consecutive albums released by Raye to achieve platinum certification in the United States for sales of one million copies each. Recently, Raye released his latest album, His Love Remains, taking the Catholic / Christian world by storm. The album is a beautiful series of songs telling a story of his love for God and his faith. Raye recently experienced difficult personal and professional challenges that lead him to realize no matter hard things get, God always pulls you through. Collin also announced in 2011 he was stepping up for the fight for life and taking on the role as Spokesperson for the Terri Schindler-Shciavo Foundation. He views life as a gift and admits his life so far has been very blessed by God. Raye feels as though he is on His time and feels called to spread the Word through his actions and music. He maintained several Top Ten hits throughout the rest of the decade and into 2000. 2001's Can't Back Down was his first album that did not produce a Top 40 country hit, and he was dropped by his record label soon afterward. He did not record another studio album until 2005's Twenty Years and Change, released on an independent label.